Beginning this morning with a one-hour meeting, the FCC embarked on a mission to roll out a national broadband plan within a year's time. Where are they starting? With you. 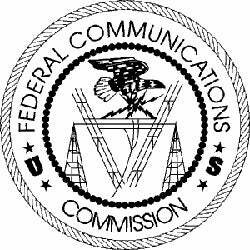 Wired's Ryan Singel says the FCC is taking input from average Joes (but probably not plumbers), public interest groups and telecommunication corporations. So far, Obama has dished out 7.2 billion in grants, bogged down in vague stipulations like only being used for "under-served" areas.